These women abort for the same reason women abort earlier in pregnancy: “delay in pregnancy diagnosis and for reasons similar to those given by first-trimester abortion patients: financial stressors, relationship problems, education concerns or parenting challenge,” according to an analysis by Elizabeth Ann M. Johnson, M.D. That particular study which appeared in Perspectives on Reproductive Health, a journal of Guttmacher Institute, a former Planned Parenthood “special affiliate,” did not include a comparison group of women “who had abortions for reasons of life endangerment or fetal anomaly, a significant limitation,” Johnson added. 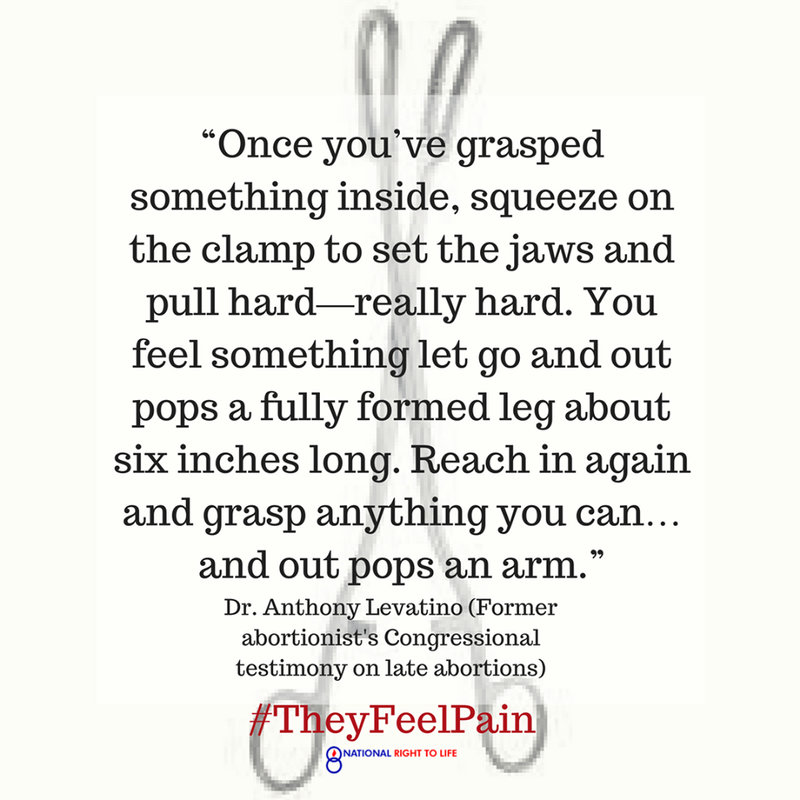 Based on limited research and discussions with researchers in the field, Dr. Foster believes that abortions for fetal anomaly “make up a small minority of later abortion” and that those for life endangerment are even harder to characterize. Consider that 1.3% (not 1.0%) of the 926,000 abortions the Guttmacher Institute estimated for 2014, gives you 12, 038 abortions. It’s very important to remember that many of the states that abort the most babies have no reporting requirements! So that figure is likely way short of the real figure. What else do we have to support that conclusion that these late abortions are undercounted? For starters we understand human nature. Abortionists have zero incentive to accurately estimate the baby’s age at this stage. And to make one other obvious and very important related point. In addition to what late abortions these 275 abortion facilities perform, prosecutors in Pennsylvania charged that just one abortionist–Kermit Gosnell–aborted hundreds babies born alive, probably a lot more, and they all died. And no one knew because Gosnell kept no records, wasn’t telling anyone anyway, and state and local authorities were too busy protecting “choice” to keep tabs on a man who made millions and millions by aborting poor women of color. Cumulatively all this evidence tells us that late abortions are not rare, and, to come full circle, these abortions are rarely performed because of fetal anomalies.